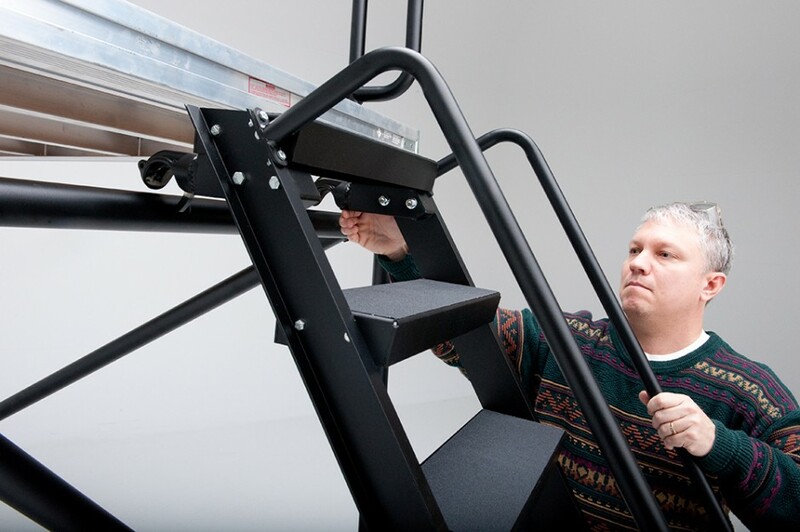 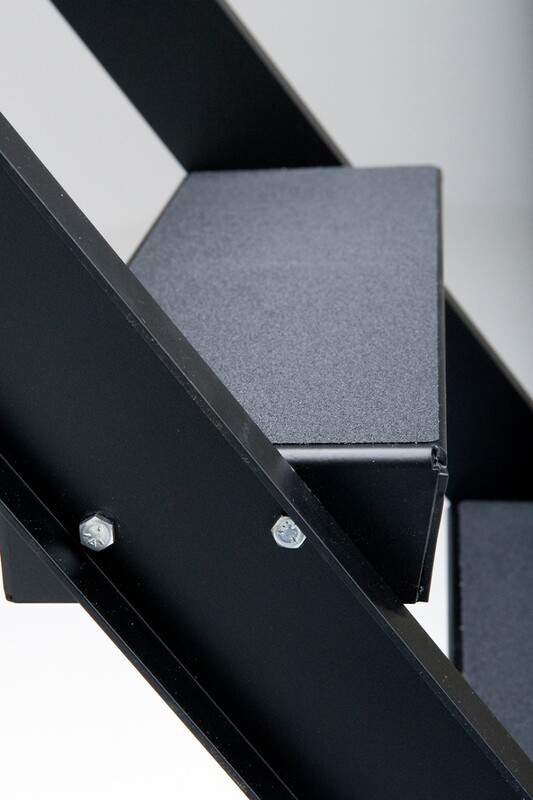 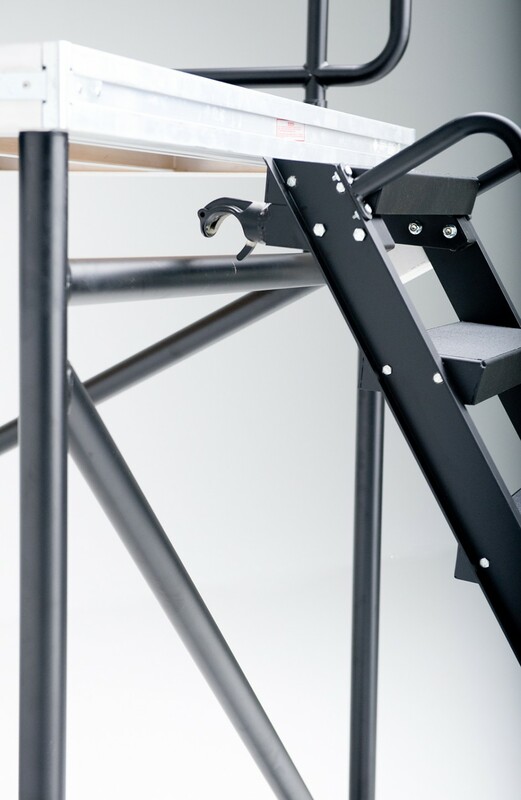 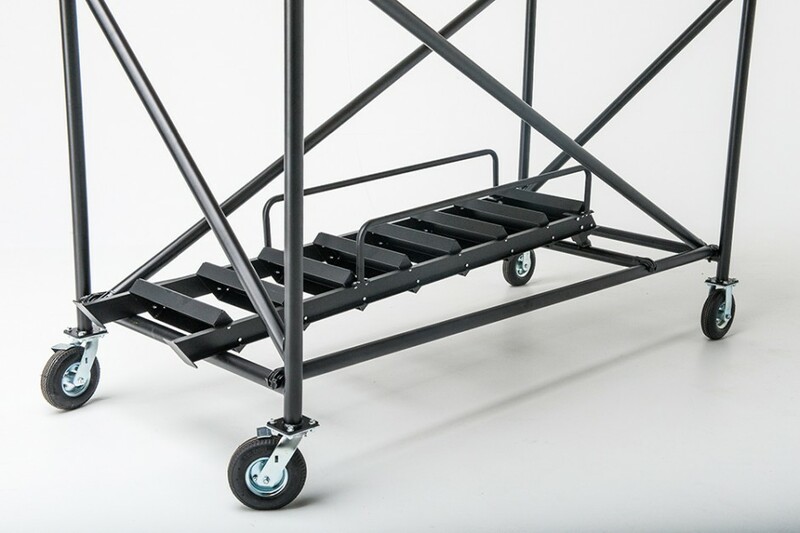 Oversee your band more clearly with the StageRight Portable Marching Band Tower. 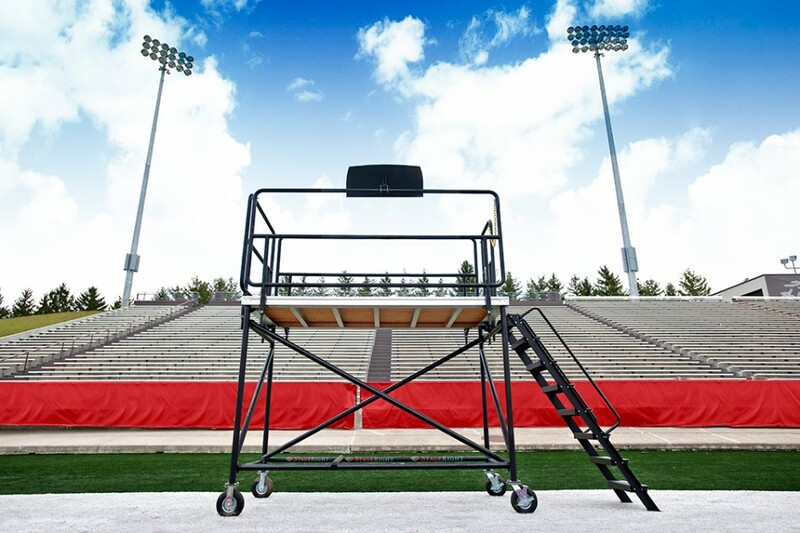 Marching Band Tower features a generous 4’ x 8’ platform for ample conducting space. 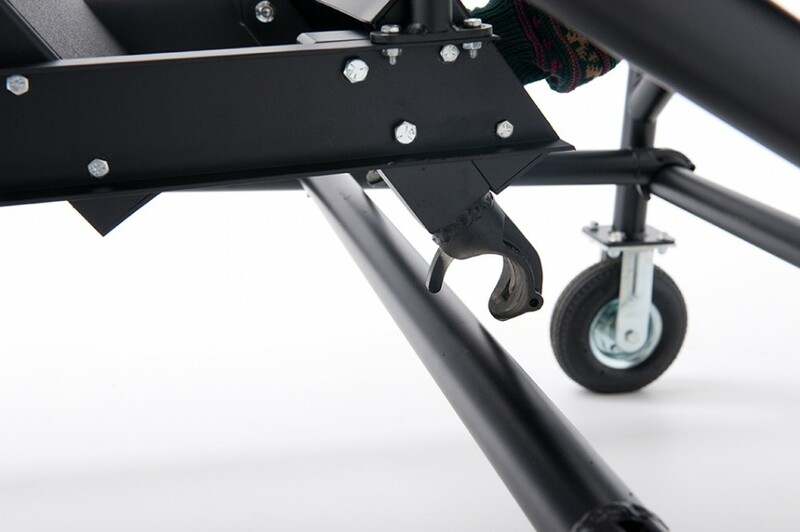 Over 6.5’ height allows you to oversee your entire band. 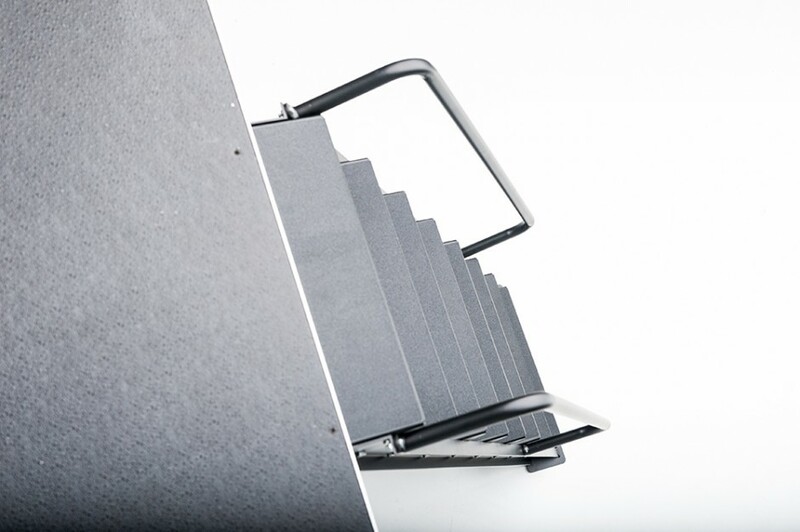 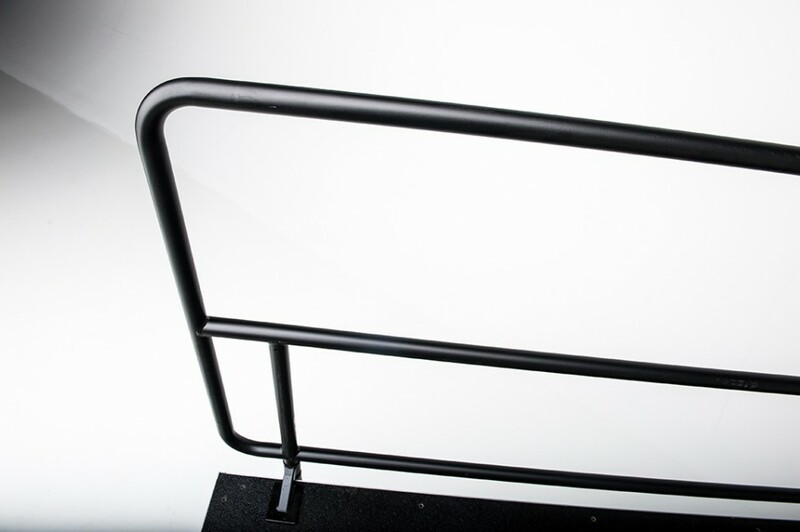 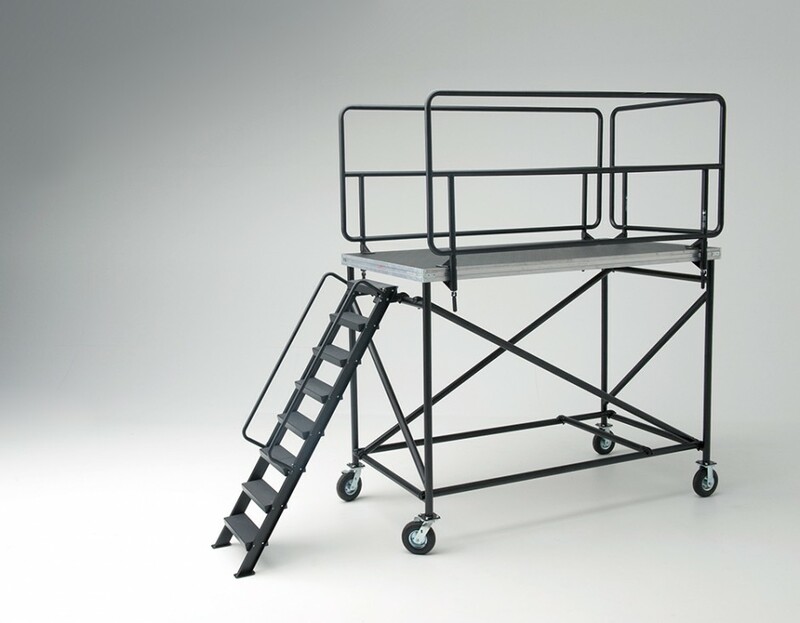 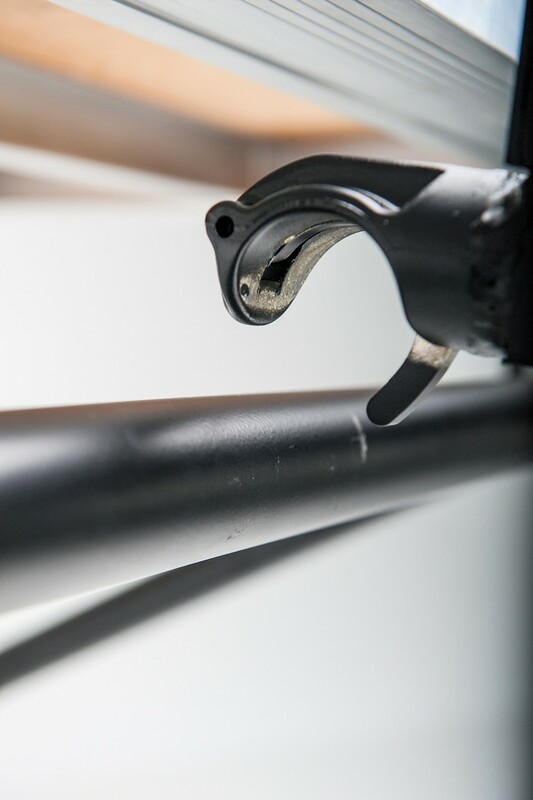 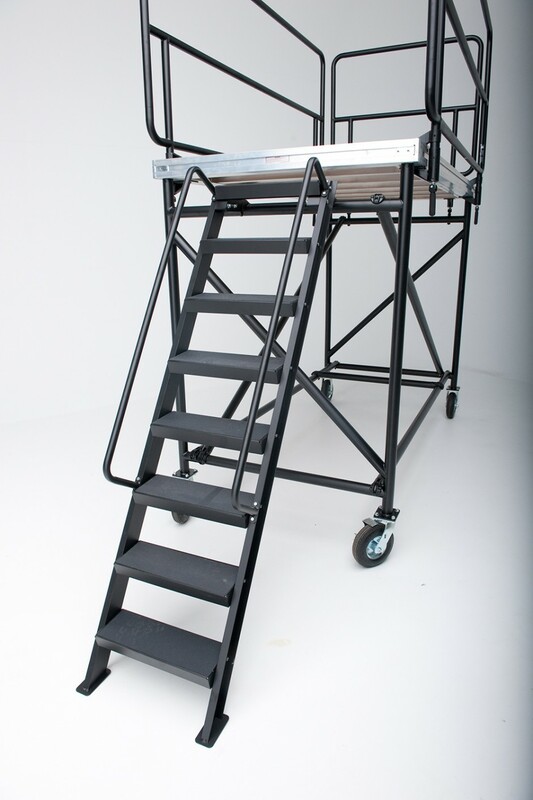 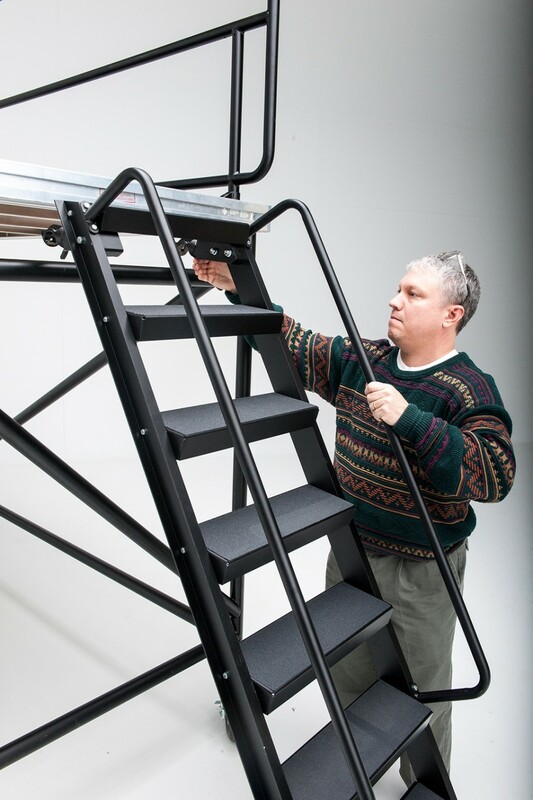 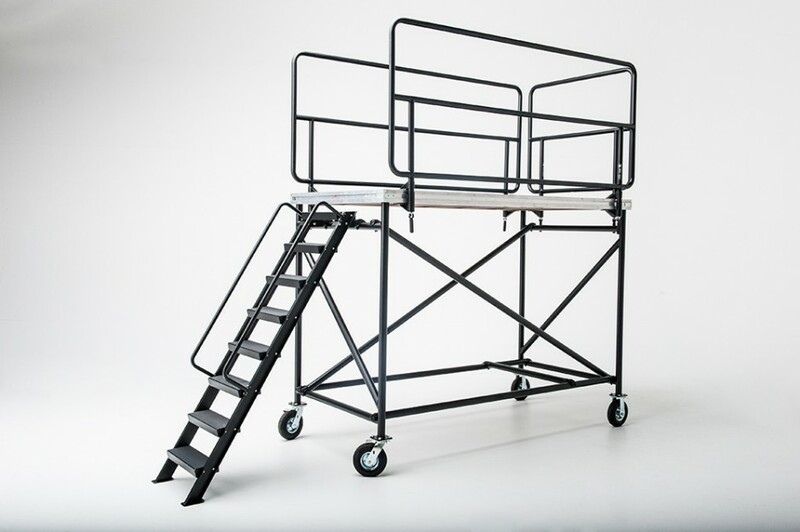 Includes sturdy, removable guardrails for safety and four foam-filled casters for easy transporting. Marching Band Conductor’s Tower breaks down easily for minimal storage.